Do you have an emergent reader in your home? If so you may notice how difficult it can be to find books on their reading level! It seems the easy readers (even the level 1) at the library (at least our library) are all too advanced for very early readers! Seems silly when reading books (not just words on a page) gives kids a sense of accomplishment and helps early readers gain that much needed confidence! 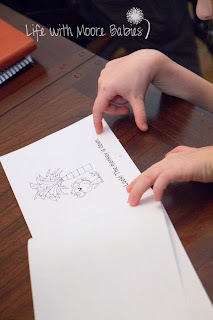 Jackie over at Ready-Set-Read, a reading specialist turned stay-at-home mom, created several Printable Books for Emergent Readers just to help those beginning readers! I received a copy of her books in exchange for my honest review, and we have a great giveaway too! 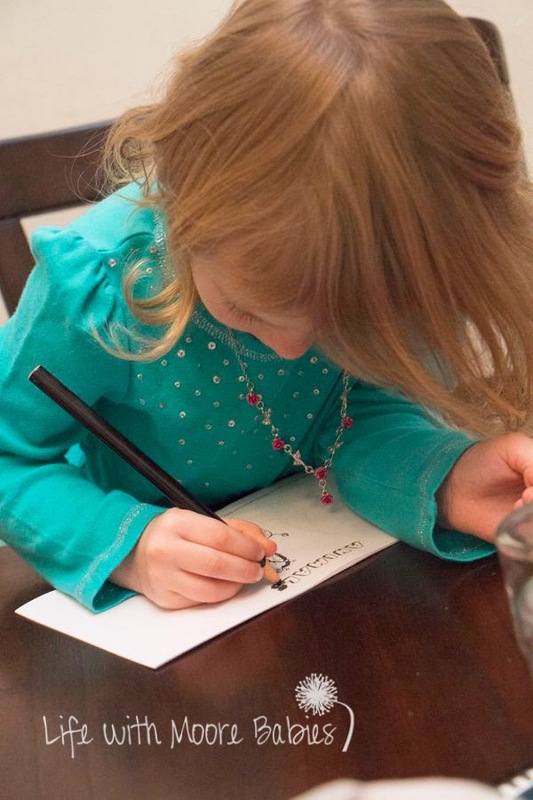 Her readers are created with pictures that aid the text and a single sentence per page for beginner readers. There is repetition in them too which helps them remember the words they just read! 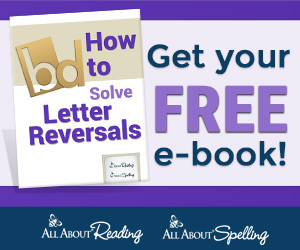 For more information about the books head over Ready-Set-Read! When you print them each book is a half page, so you get two books out of each page! This was perfect for us since I have 2 beginning readers! Most of the books are in black and white, so your child can color the picture which gives them more ownership of the book (at least in my mind it does). The few readers that are in color focus on finding specific colored objects. My girls were super excited to see the little books. It had been a while since I had printed out any little readers for them, and they immediately grabbed them and started reading! The books I printed were actually a little too easy for Bria who is mid-1st grade level, but they were perfect for Nadia!Nadia read one and then declared, "I read this book all by myself!" Honestly, Bria lacks confidence in her reading, so even though they were easy for her they were also good for building confidence. These are great little books for early readers and can be used at home or in a classroom setting. 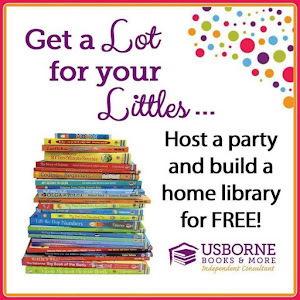 They help improve reading skills while building that confidence kids need to read well! 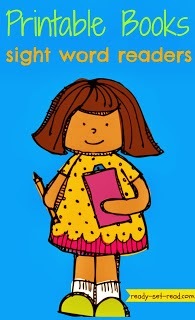 To purchase any of Jackie's great little readers head over to Teachers Pay Teachers! Jackie is also generously giving away a set of ALL 5 GROUPS OF READERS to one lucky winner! Enter below!